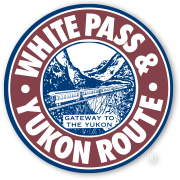 Don’t miss this incredible train ride over the White Pass and into remote wilderness to Lake Bennett, accessible only by White Pass & Yukon Route or a 33-mile hike on the Chilkoot Trail! 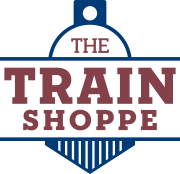 Fully narrated, with comfortable coach cars and a hearty boxed lunch served aboard the train along the length of Lake Bennett, this excursion into the wild brings you 67.5 miles to Carcross, Yukon. A forty-five minute layover at Bennett offers passengers time to stroll through our White Pass museum and take part in a self-guided walking tour of the historic gold rush town-site. At the end of the layover passengers will re-board the train and resume their railroading adventure.